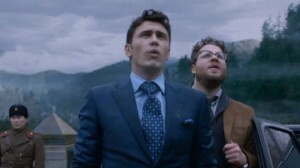 But Homeland Security said Tuesday that it’s unaware of any plot to attack movie theaters, Fortune reports. 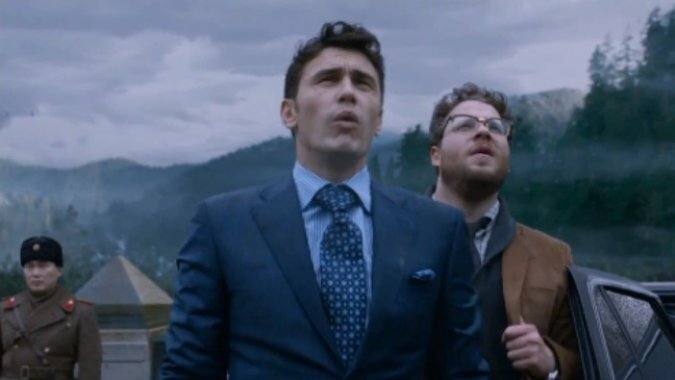 The hacking group left reporters a note, warning of potential attack against any cinema that screens “The Interview,” a Sony comedy about an assassination plot against North Korean leader Kim Jong-un. The letter warns, “Remember the 11th of September 2011” and threats a “bitter fate” for any cinema that shows the film. Posted: 12/18/14 at 8:43 AM under News Story.